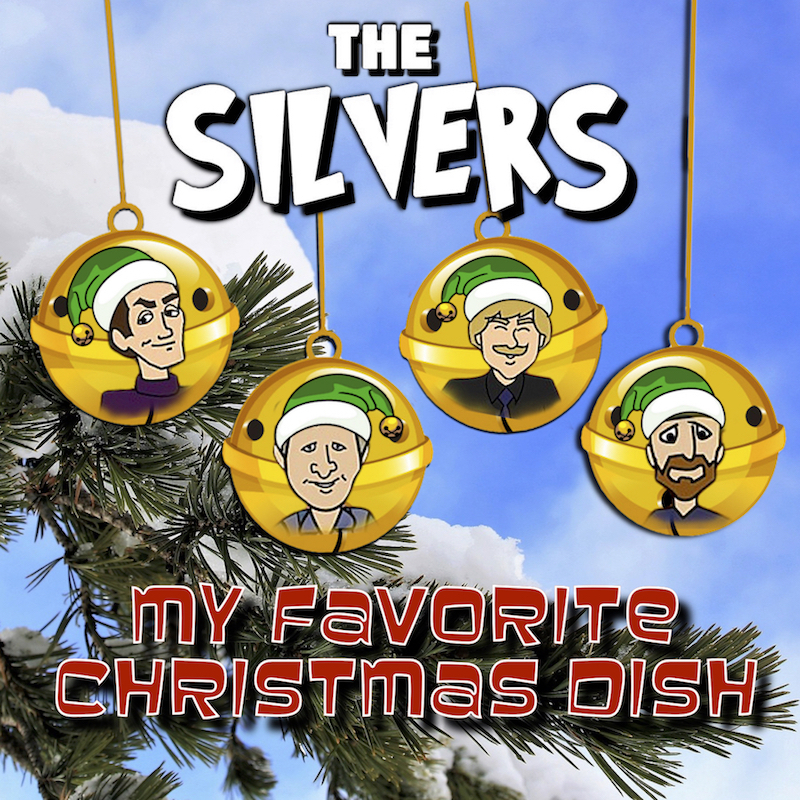 In past years we have posted Christmas Songs by THE SILVERS we have been writing and recording since 2015 and take them down the first of the new year. However, this year we have decided to leave the songs up for people to enjoy anytime! So here is one of our songs by THE SILVERS from 2017.